Coach Strobcam perform their original song “Where You Want Me” at the Princeton Pub and Grill, Vancouver, B.C. This was recorded in March 2018. More information on this group can be found here. Chris Gestrin and band record for the soundtrack of the film INSIDE PASSAGE. This is an excerpt from the documentary INSIDE THE SOUNDTRACK. For more information see the INSIDE PASSAGE page on this website. From the concert documentary MAIDEN EAST VAN (2002). 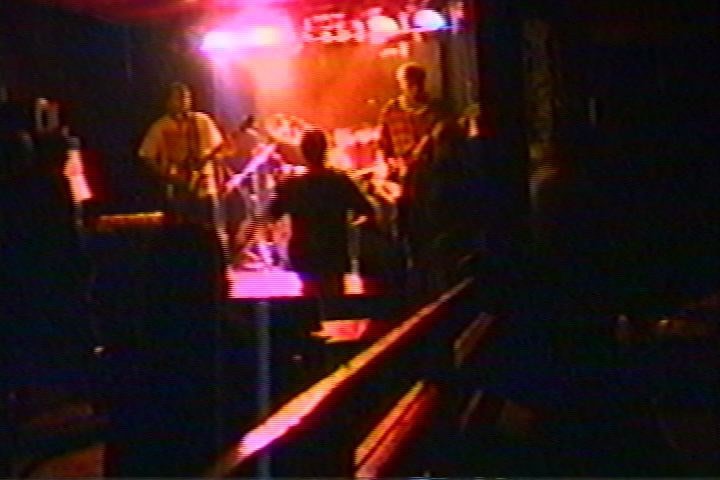 Streetflusher live in performance at the Glass Slipper, December 1995. Was it a telethon as well? A tour documentary. The ending is anti-climactic, as was the tour, and the reasons for that are as much off-screen as the resulting events are on-screen. Produced in conjunction with the Sweaters 1993 CD release THE POP THING. The Wardells went to the streets of Victoria for their 1989 locally-inspired hit song. Produced in support of The Wardells 1988 LP “Now”. The Wardells 1988 LP “Now” was released on Zulu Records.